Talk about a cluster of boats! 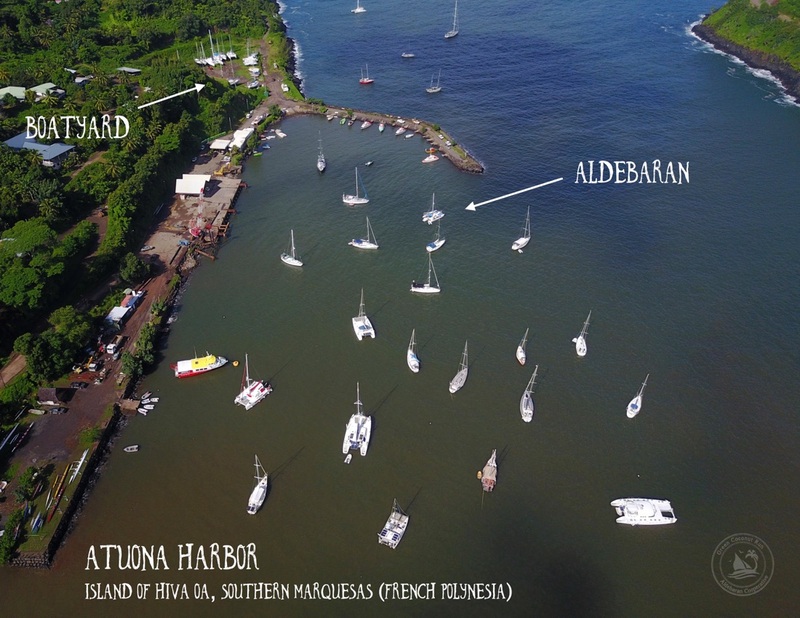 Check out the aerial view of the Atuona “harbor”, in Hiva Oa, the largest island in the southern Marquesas. Note the boatyard on the top left of the picture. Most of the sailboats crowd inside the breakwater, while a few sturdy souls choose to anchor outside for more space (and a lot more swell). 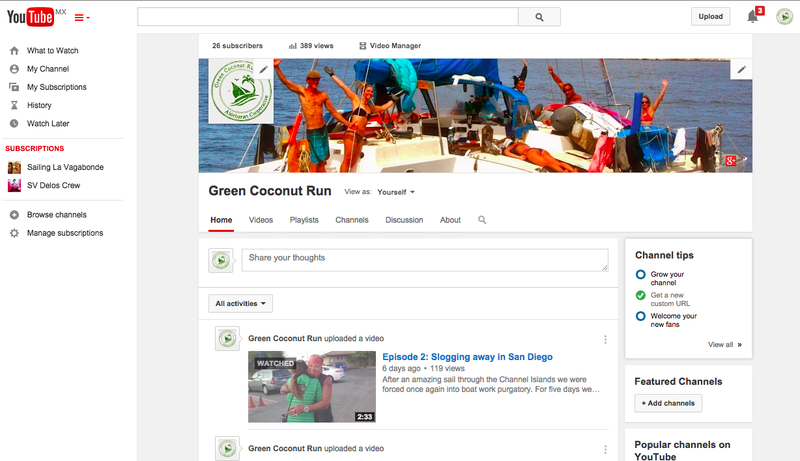 Half of the boats, nearest the bottom of the screen, have bow & stern anchors, which basically fixes them in place. The other half (like Aldebaran, near the breakwater) are “spinning” on one hook. The wind swirls all day and boats can get uncomfortably close to each other. Anchors are dropped on top of other boat anchors, which suddenly “fouls” them. We had to ‘push’ a monohull out of the way with our dinghy, just to pull up our anchor and leave! We began to affectionately call it the ‘Toilet Bowl’ anchorage, for its swirly, and occasionally smelly nature. The stagnant muddy river water mixing with the ocean water adds to the visual effect. The discomfort extends to other senses. At 7am every day the construction begins on the wharf with jackhammers. The diesel smell from all the trucks and boats gets stuck in the narrow cove. Luckily, once every two weeks, the large cargo/passenger ship Aranui pays a visit and the upper half of boats must clear out– this purges the toilet bowl! The mass exodus of sailboats go to the nearby island of Tahuata, which has the closest smooth anchorage, or they carry on with their voyages. 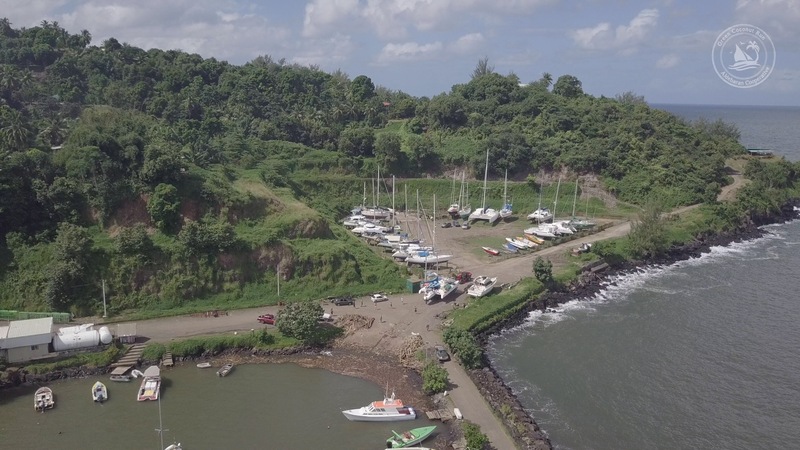 Despite these problems, Atuona is one of the primary landing destinations for all the boats crossing the Pacific. 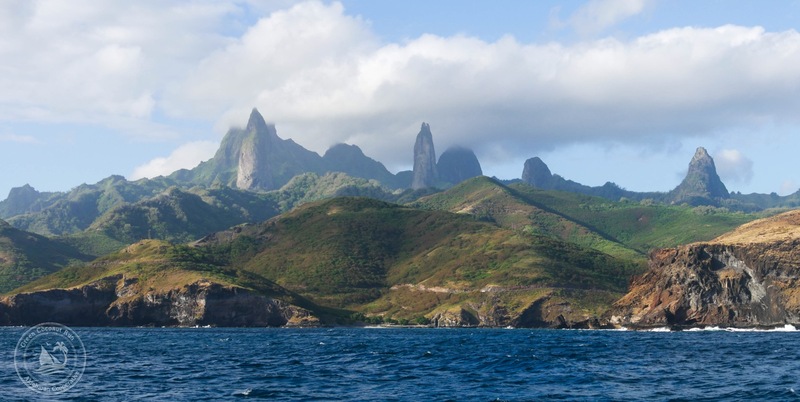 The northern islands of Marquesas are downwind, so it is easier for sailors to come here first. Unfortunately for the new arrivals, the gendarme (police/port captain) are fairly stressed with all their busy work. This just compounds to the lack of appeal of this harbor. 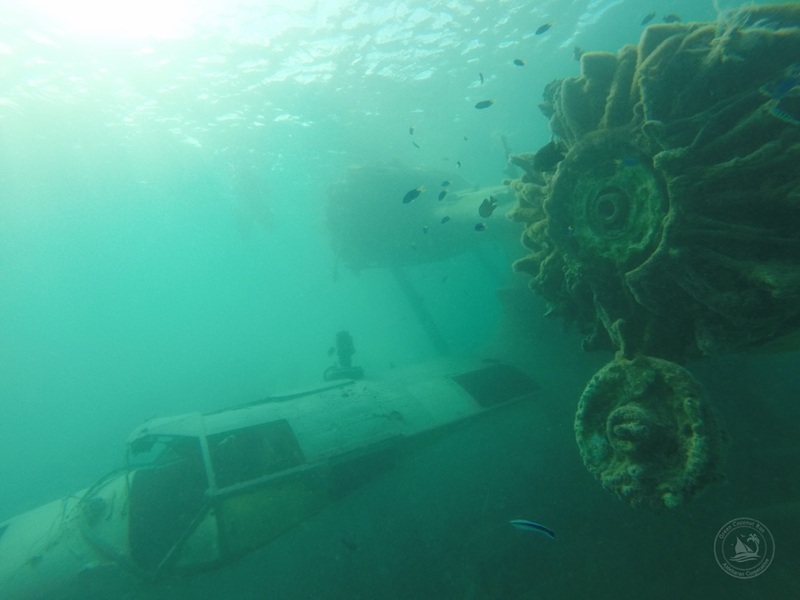 For our trip across the Pacific, we chose to avoid landing in the Marquesas. 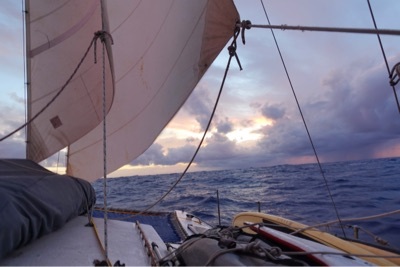 Instead, we took the route across the Pacific via the south, to Pitcairn and Gambier. 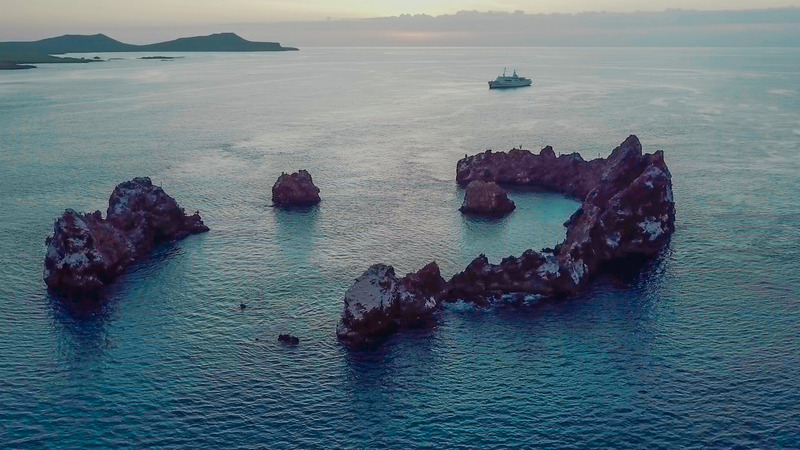 Those islands get more stormy weather, but boy are we glad we landed there first! 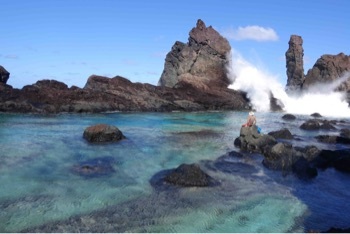 Hiva Oa is stunningly beautiful; but it is not the most relaxing place to land after a long ocean passage. 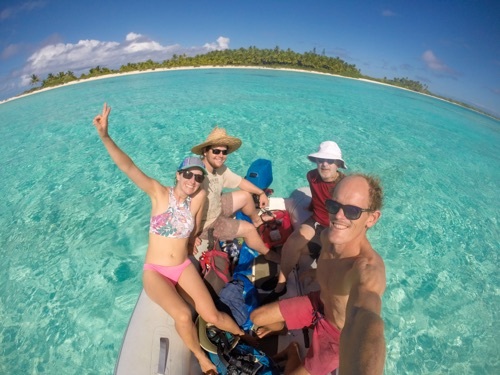 Now we appreciate even more, after three weeks at sea, how wonderful it was to arrive to the warm welcome in Bounty Bay; and check into French Polynesia via the quiet, hibiscus-lined gendarme in Rikitea. 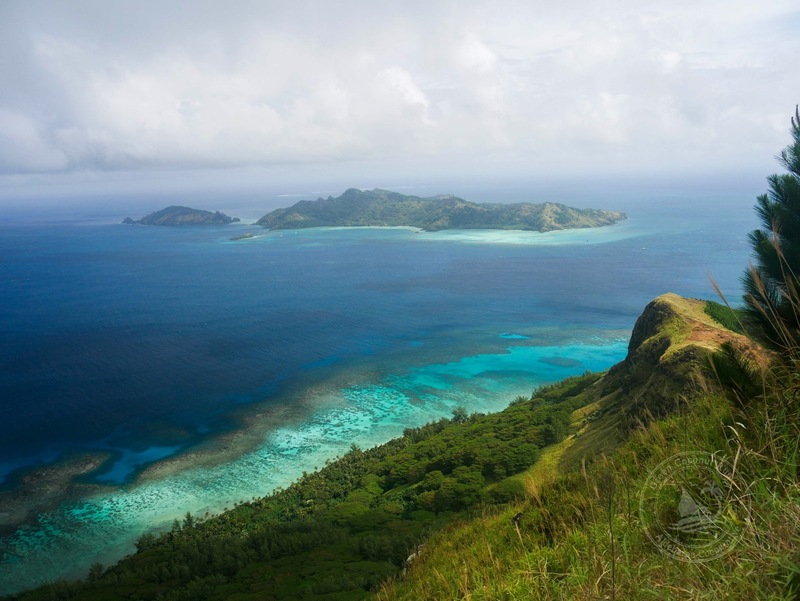 All those criticisms aside, Atuona is still the Marquesas. And that means two things: remarkably friendly people, and extraordinary landscapes. We would grow to enjoy this place for these two redeeming qualities!